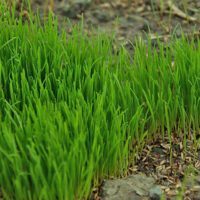 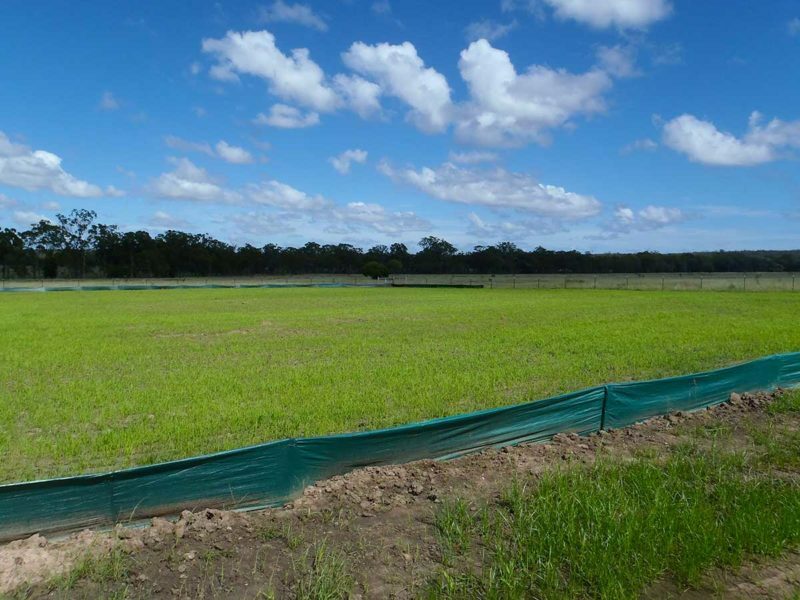 Vital Environment offer a wide range of revegetation solutions. 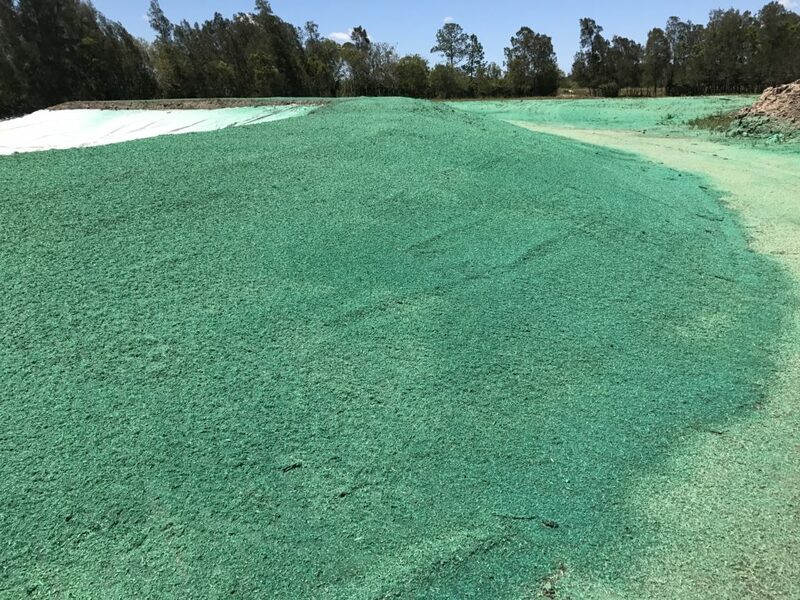 Our leading heat treated wood fibre hydromulch, VE Gro-Matt, is made with 100% recycled Australian softwood. Unlike other products in the industry our materials are not sourced from unsustainable raw materials from third world countries. 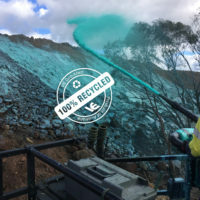 As a 100% Australian owned and operated company, Vital Environment prides itself on environmental compliance and efficacy, as well as being governed by a sustainable approach in all of our internal manufacturing and supply processes. 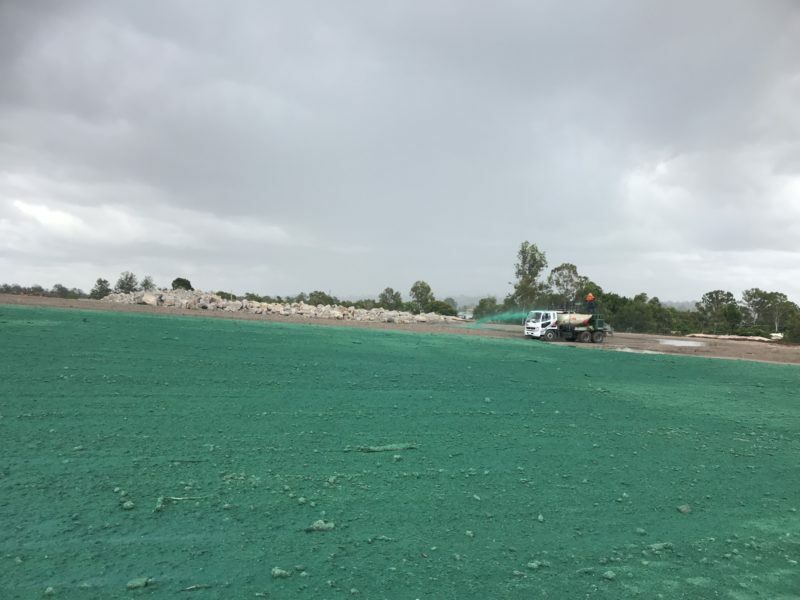 Once incorporated with Vital Chemical’s nutrient infused polymer range, VE Gro-Matt delivers the leading Bonded Fibre Matrix (BFM). 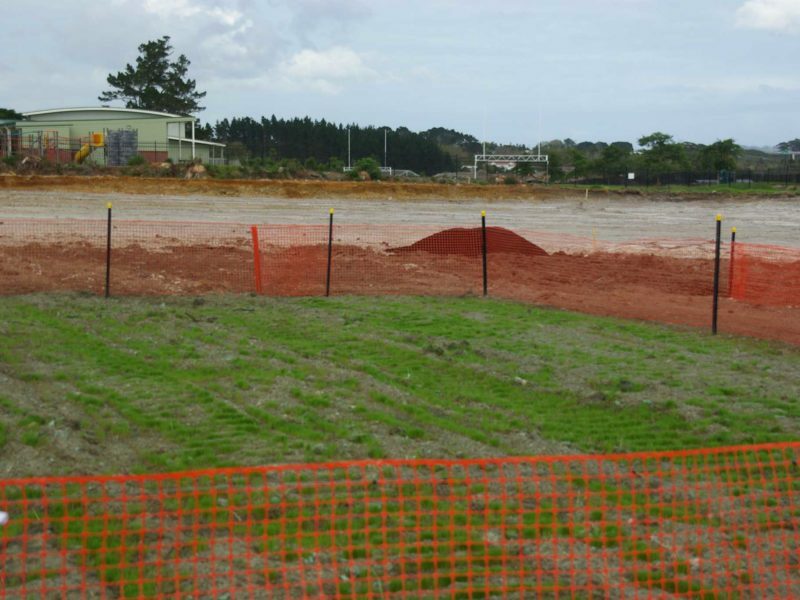 Our BFM possesses superior moisture holding capacity to mitigate erosion whilst creating the ideal environment for vegetation establishment. 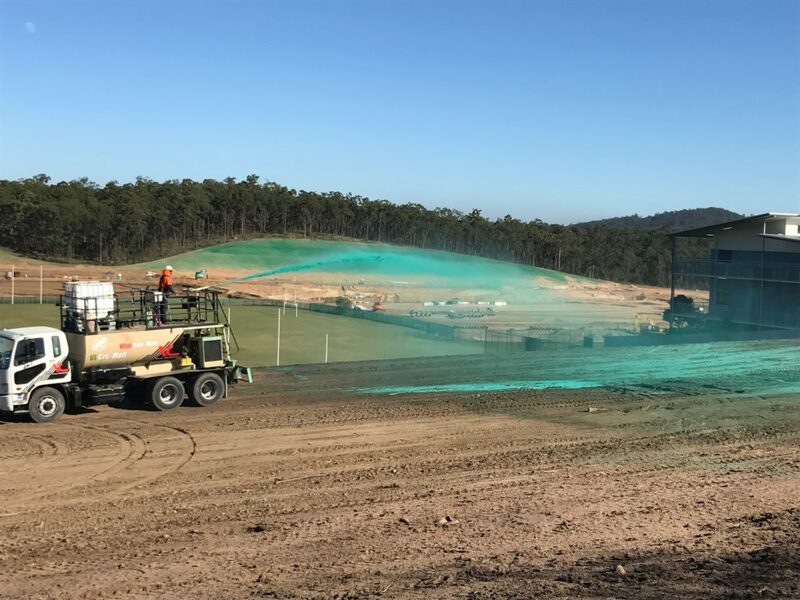 Vital Environment’s partner – Vital Chemical – delivers purpose manufactured polymer base stabilising products for all soil types and surface. 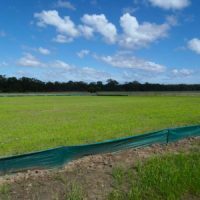 At Vital Environment, we look forward to the complex challenges which Australian soils may throw at us! 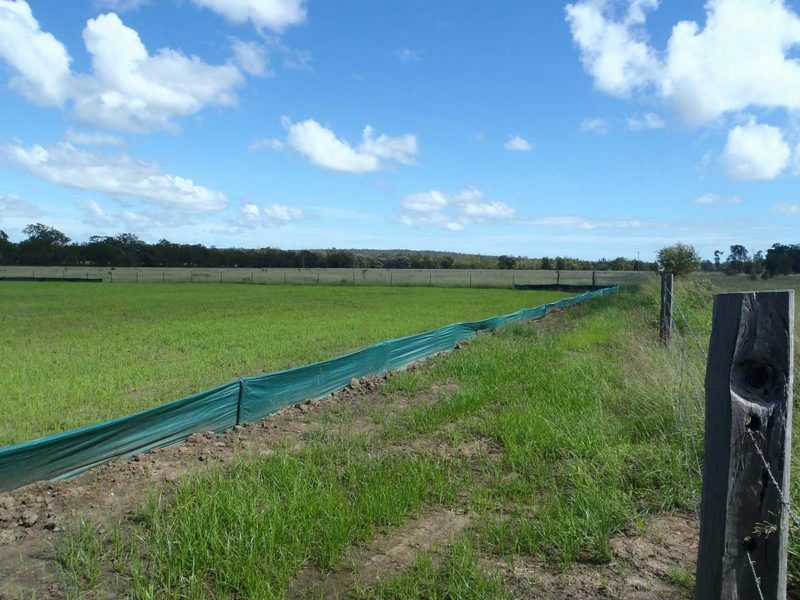 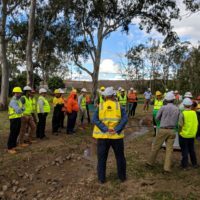 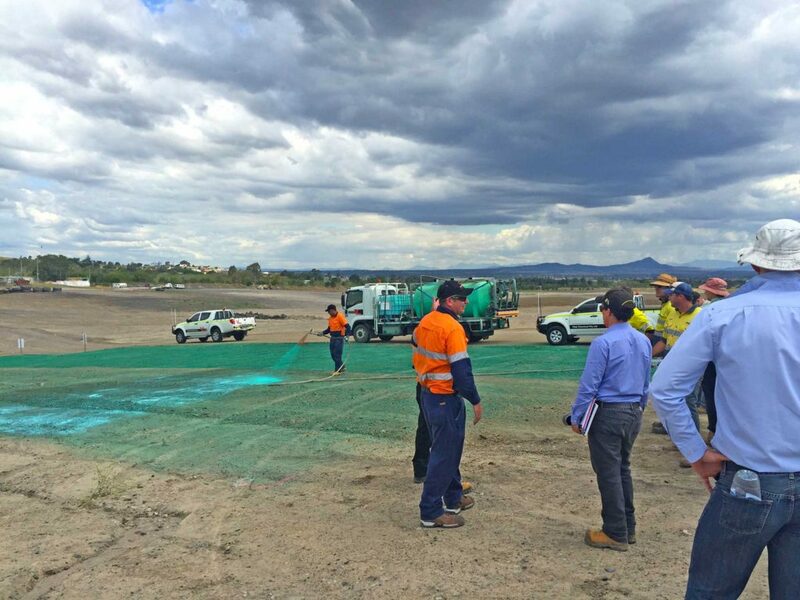 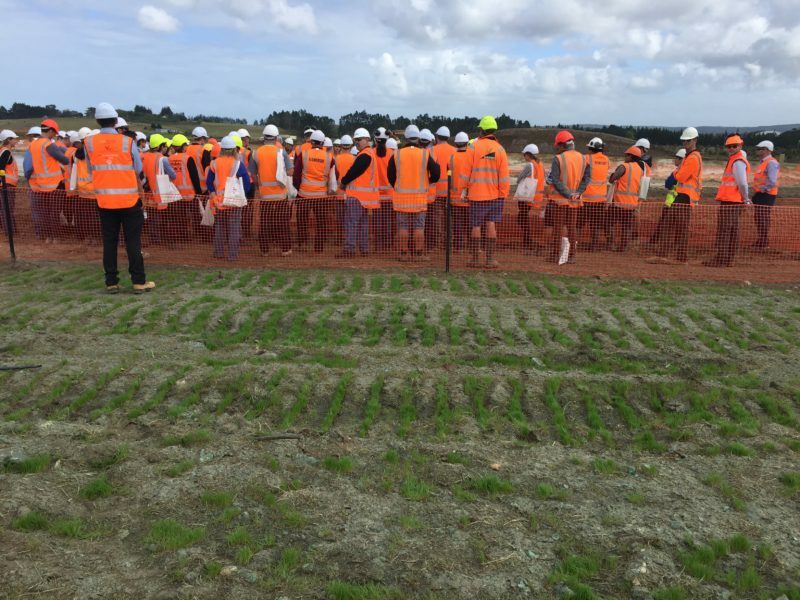 VE Gro-Matt is a 100% Australian made and owned bonded wood fibre matrix product, specifically designed for all revegetation and erosion control solutions. 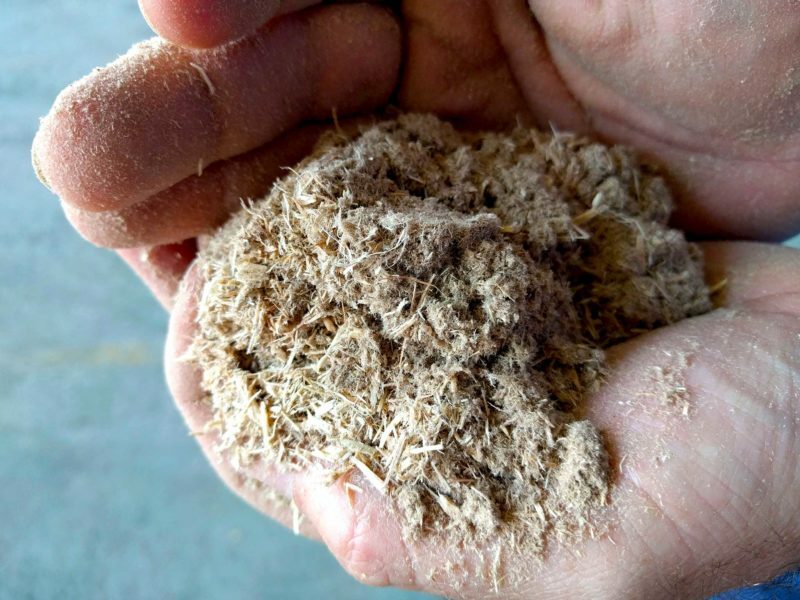 The wood fibres comprising VE Gro-Matt are 100% sustainably sourced from recycled and heat treated wood fibres. When employed in combination with Vital Chemical’s nutrient infused Vital Bon-Matt products as tackifiers, the VE Gro-Matt bonded fibre matrix (BFM) creates ideal growing conditions. 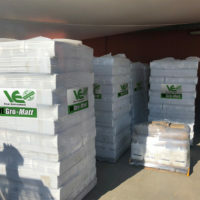 The result is the delivery of a premium nutrient composition in combination with the VE Gro-Matt’s unique water holding capabilities. 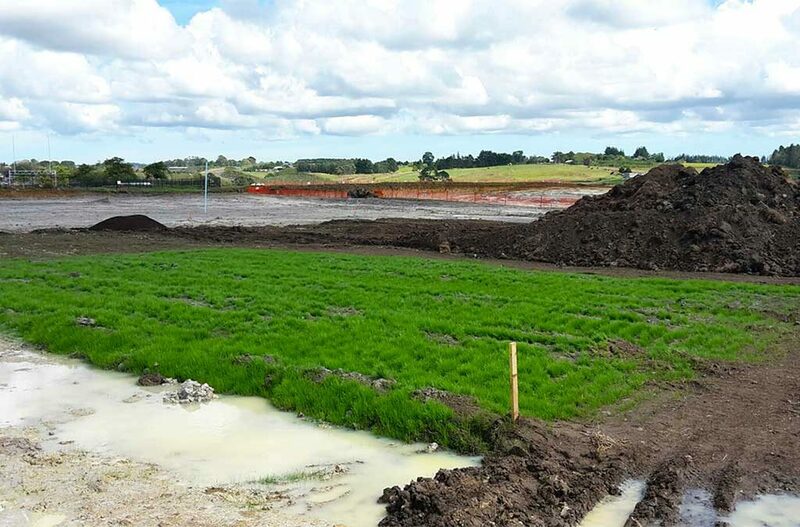 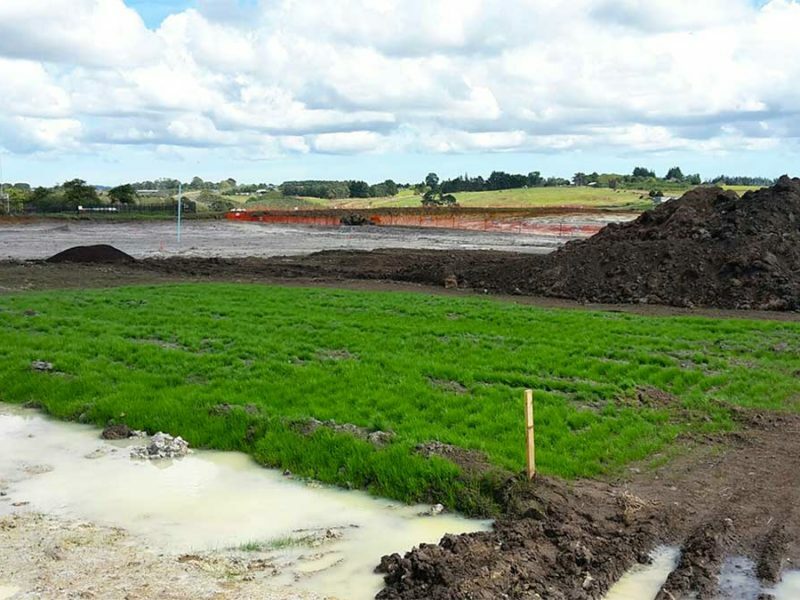 VE Gro-Matt employed together with Vital Bon-Matt nutrient infused products provides immediate and superior erosion control whilst establishing a long-term and sustainable growth medium. 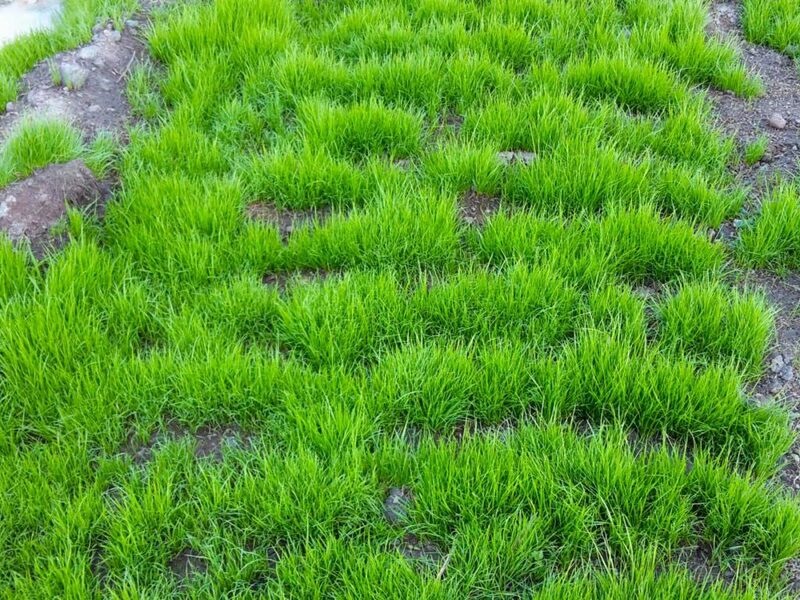 Offering cost efficiencies and certified as non-hazardous. 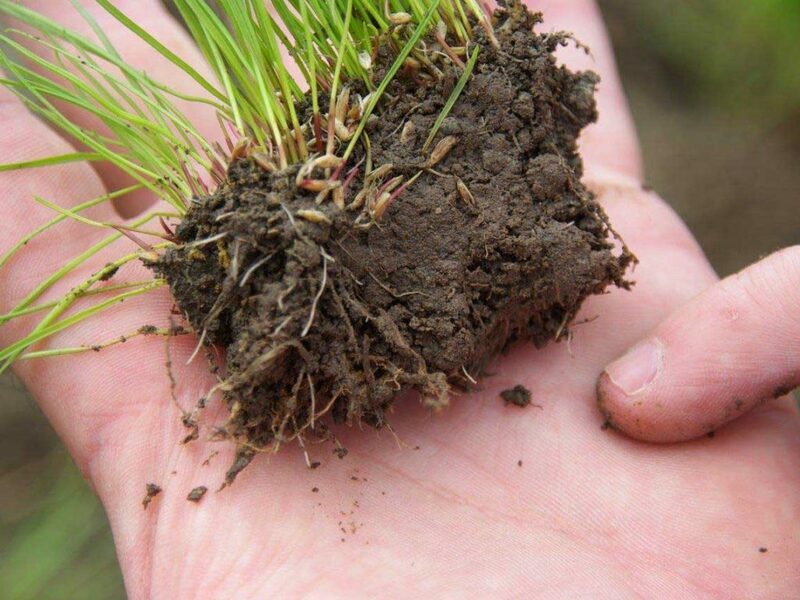 Vital Strike is quick and easy to apply to any seeded area or in combination with seed as a hydroseed alternative. 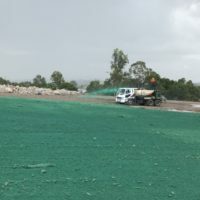 Vital Strike reduces dust and erosion from the applied surface whilst increasing moisture retention and reducing weed.